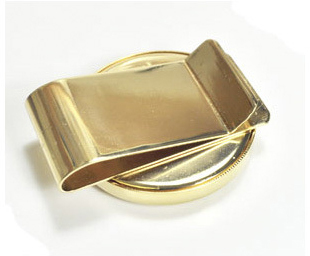 This quality Gold Plated Poker Chip Money Clip Holder is a unique conversation piece and makes a great gift for any poker enthusiast. Most any standard professional size poker chip 39-40mm will fit in this poker chip holder. 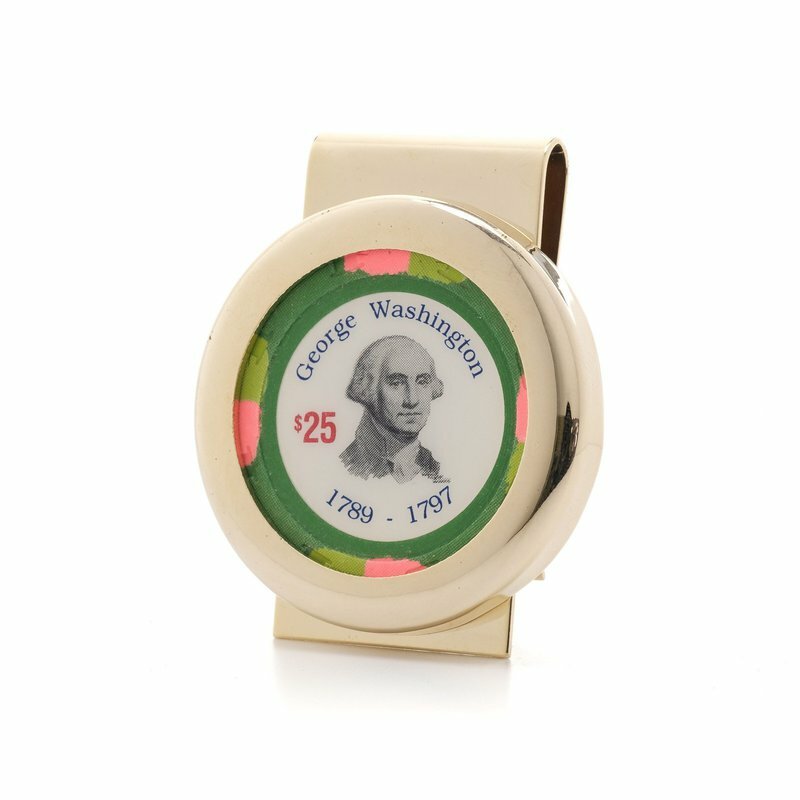 This can also be used to hold a business card chip which your logo in front of its recipient time and time again. Our poker chip money clip has an easy to remove top which allows you to swap out other chips to fit your mood or store a chip of your choice from your most memorable casino experience.